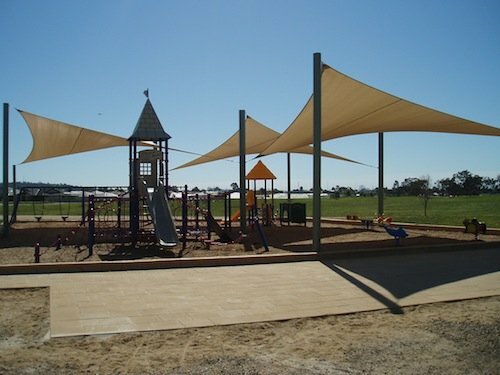 When developing playgrounds and parks, councils often require the incorporation of suitable shade and U.V. 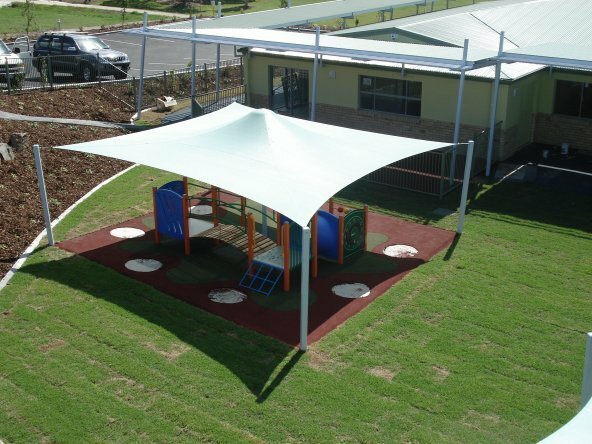 protection into designs. 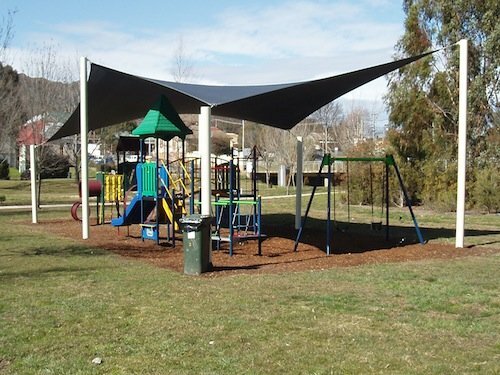 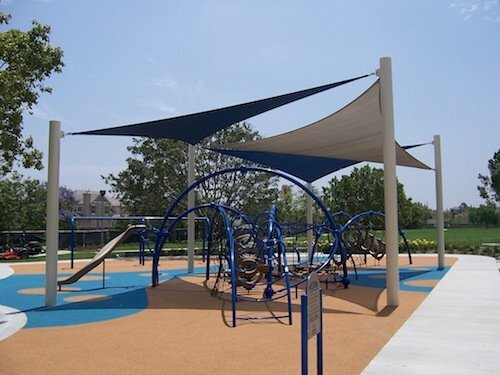 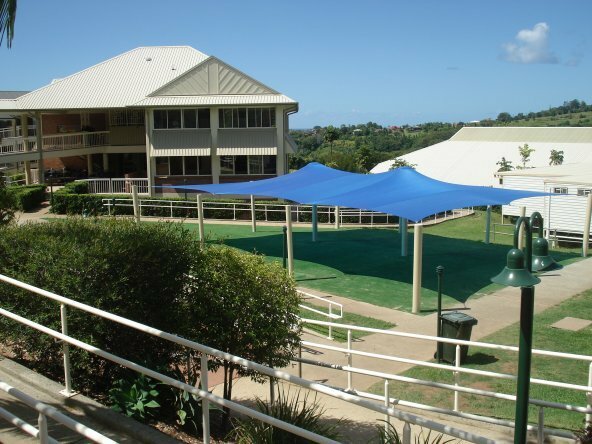 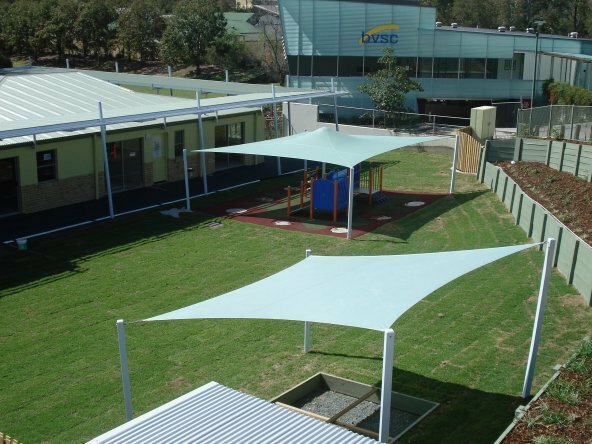 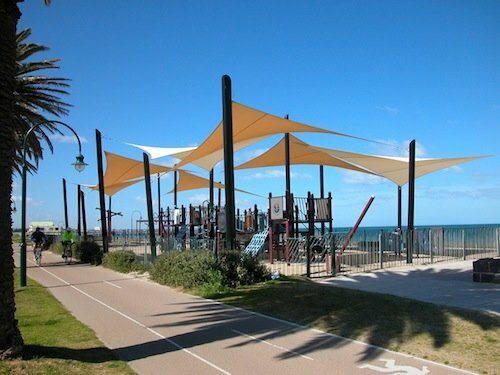 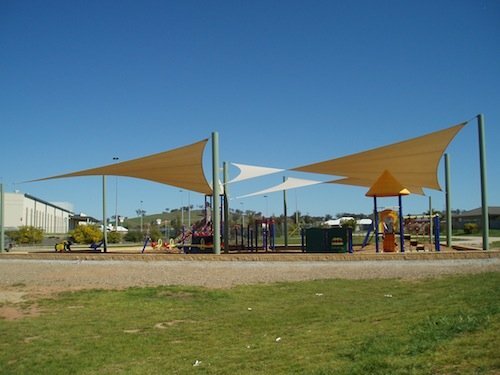 Global Shade can work with councils and government bodies to design and construct shade sails or customised tension membrane solutions to shade or completely cover children’s playgrounds, barbeque facilities, or general sport and recreation areas. 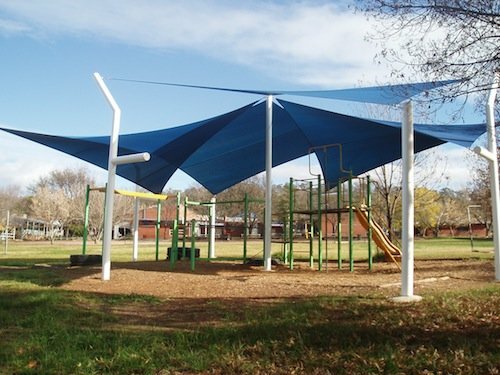 Contact Global today to discuss your playground and park shelter requirements.